And we have a winner - chosen by Lucy. Congratulations to Jacinta Geraghty who is the winner of the Renshaw Hamper! This week, I've mostly been eating cake. Well, it was my birthday and my friends and family really went to town - chocolate ganache layer cake, raspberry brownie cheesecake and chocolate lime tarts. I was well and truly spoiled, let me tell you. Now it's my turn to give one of you a little gift. 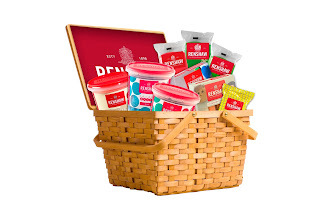 The baking experts at Renshaw have given me a hamper stuffed full of their fabulous baking products and you could be the one to get your bake on. 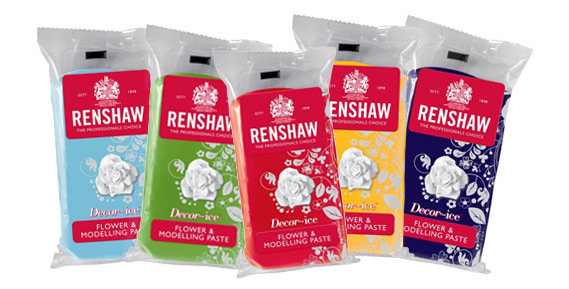 Renshaw have been manufacturing cake and baking products since 1898 and since starting by making marzipan, they now have an astounding 65 products in their range from ready to roll icing in a rainbow of flavours and colours to flower and modelling paste for bakers who specialise in sugarcraft. I love the colour melts, as do the Childerbeasts, as they're perfect for dipping biscuits and cake pops into for beautifully bright treats. They have great fun mixing colours and flavours together for surprise cookies to share. 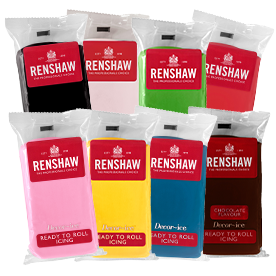 I've been using Renshaw ready to roll icing for years - I used to pick it up in Lakeland in Belfast but Decobake in Dublin have a huge range available so it's easier than every to create stunning cakes. 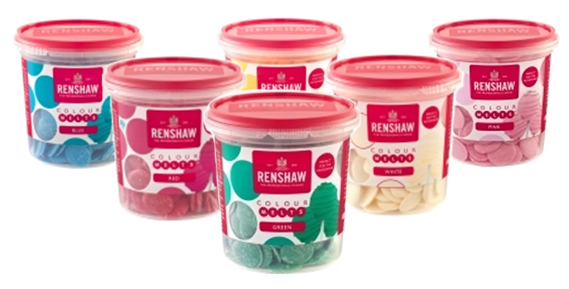 UK bakers can buy directly from the Renshaw online shop or from retailers across the country. 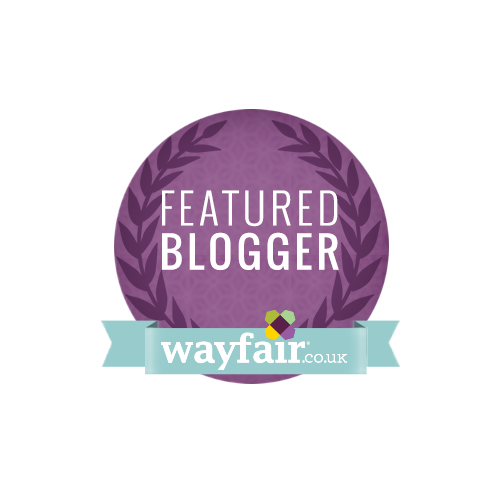 If you're in need of inspiration, there's lots of delicious recipes on the Renshaw website - I love the Halloween Chocolate Traybake and think I'll have great fun making it with my nieces. I wouldn't bake anything with it but I'd give it to my mate Rosanne and have her make me a cake featuring cocktails and my dog Polo. I'd bake a fruit cake and use the icing to make a Santa for my nephews first Christmas!